The Los Angeles Department of Human Resources is pushing the envelope of how technology is aiding service delivery for county residents. 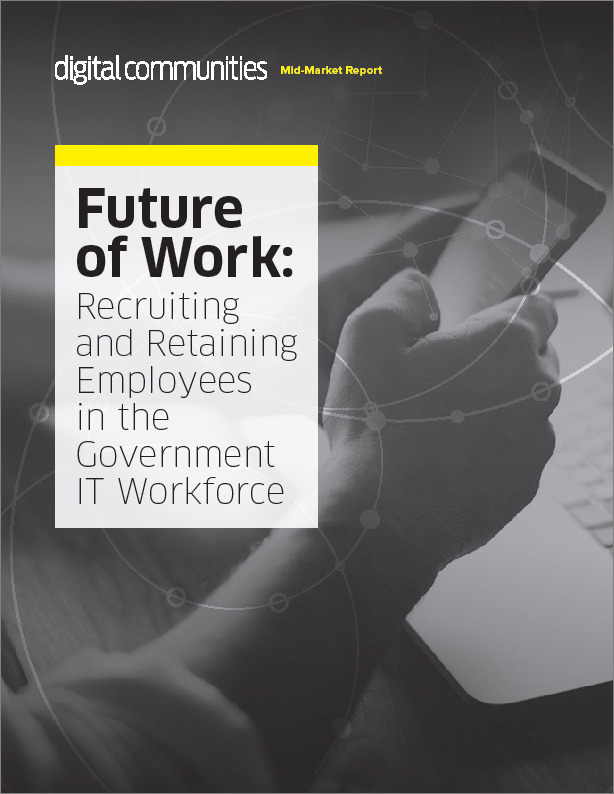 Human resource managers in the public sector typically are quick to decry the difficulties in recruiting and retaining a talented workforce. And Los Angeles County, which employs over 108,000 workers through 35 departments, knows this reality all too well. Department of Human Resources CIO Murtaza Masood is in the process of digitally transforming many of the county's backend systems in operation — and is excited to see the progress. The county is currently in year two of the five-year plan, and Masood said he is pleased with the feedback he's received thus far. The revamped website now features a completely digital job application portal. This portal lets potential employees upload documents and store them on the site, creating a simple process for applying for multiple positions. The job application portal is also mobile-friendly, making it easier for those without easy access to desktop or laptop computers to apply for positions. Coming from the private sector, Masood said he understands the unique challenges that plague the public sector in recruiting and retaining employees. “The private sector is allowed to be nimble, pivot easily and pivot faster," he said, noting that he sees this as an opportunity to think about all the variables that go into the decision-making process. “The public sector is more long-term in nature," he said, adding that more planning and forethought are necessary, which ultimately leads to better outcomes. And that's next in the department's digitization efforts. An upcoming employee data analytics platform under development will track personnel from the time an employee applies, and will follow them through their career, indicating what sorts of workforce training would aid in their job or help them to move up, and also would predict how long they will stay with the county. “To be able to deliver efficient and effective services, we have to deploy technology and reinvent the way we do business,” Masood said. Additional future projects include a revamped benefits system, a temp worker registry application program and an eForms 2.0 system that will digitize transactional forms.